Greetings Koopalings! 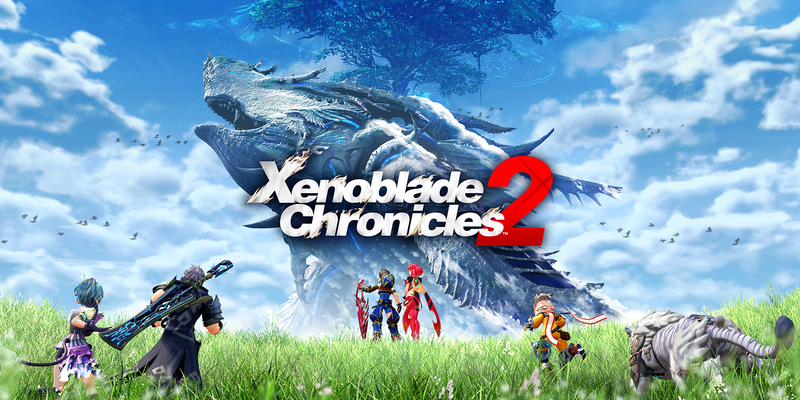 This week the Switch eShop is full of DLC for Fire Emblem Warriors and Xenoblade Chronicles 2, indies or ports of 3DS / Wii U indie games. Let us know if you're interested in jumping into any of these. Fire Emblem Warriors Season Pass (for Nintendo Switch/New Nintendo 3DS) – Expand your Fire Emblem Warriors adventure with DLC. All three DLC Packs for the Fire Emblem Warriors game are now available! Here’s what’s in the new Fire Emblem Awakening DLCpack release: three new playable characters (Owain, Tharja and Olivia), three new History Maps, new costumes, new armor break models, new support conversations, new weapons and new weapon attributes. If you already purchased the Season Pass, this DLC Pack, as well as the Fire Emblem Fates Pack and Fire Emblem: Shadow Dragon Pack, are available to you at no additional cost. The Fire Emblem Warriors Season Pass, as well as the Fire Emblem Awakening DLC Pack, can be purchased on the game’s site. Note: new costumes, character-exclusive weapons and weapon attributes must be unlocked as rewards from playing through the new History Maps. The full version of the game is required to use the DLC.